My daughter has always been painfully shy around children her own age. That’s why my mouth fell open when she told me she was going to sing in her school’s talent show! Watching my formerly insecure seven year old take the stage in front of an auditorium full of parents and students with her newfound self-confidence was one of my proudest parenting moments. 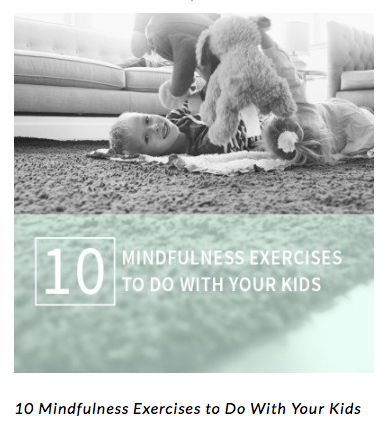 As parents, it is our responsibility to ensure that our children develop a wide variety of life and social skills so that they can navigate life (and the world) successfully. 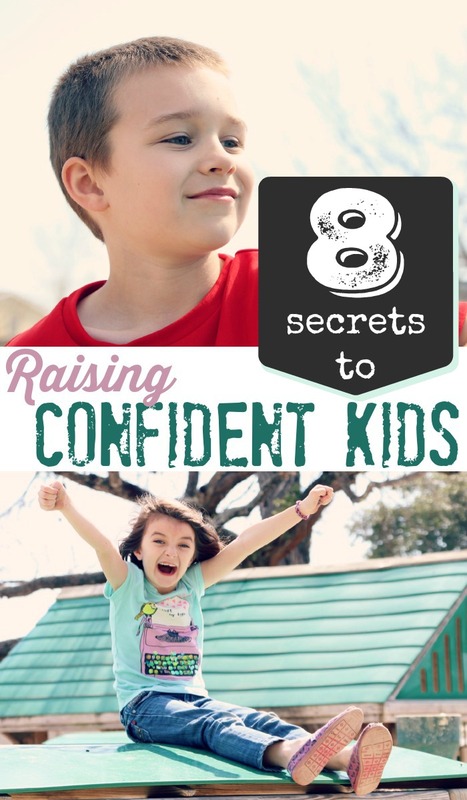 One critical skill that every child should have in their personal arsenal is self-confidence. Confidence is a remarkable tool that enables us to take life by the horns, even when it becomes difficult. It makes you more likely to pursue the big things in life that will make you happy. It shields you from the negativity that can often come your way. It helps you to manage your fears and step out of your comfort zone. It helps you to develop and maintain a positive mindset. It also makes it a lot easier to navigate social situations and relationships. In short, confidence is something we need to be our happiest and most successful selves. However, teaching confidence is not always an easy task. 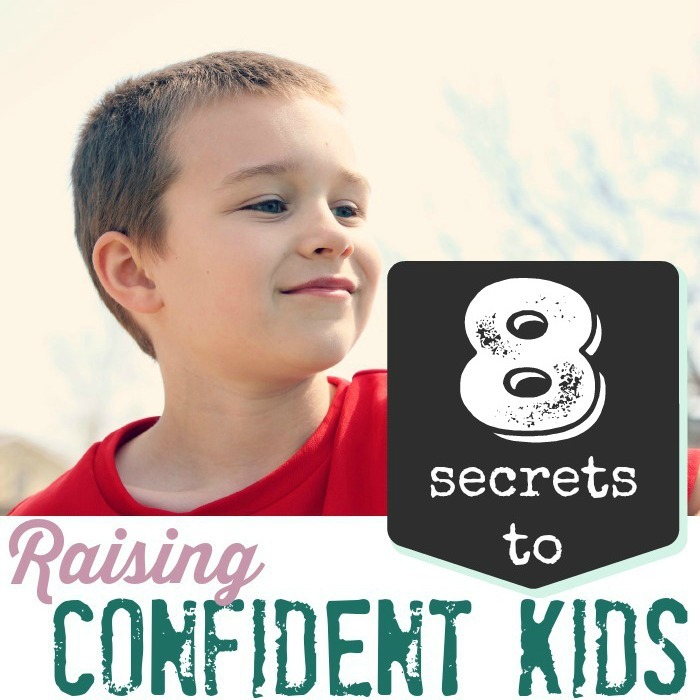 Below, you will find eight tips to help you in your journey to raising confident kids. From the time our children are born, they are learning and growing. They have to learn how to nurse or drink from a bottle, how to sit up on their own, how to crawl, how to walk and run, how to climb. As they get older, the skills and milestones they must achieve become more complex. They have to learn how to make friends, how to master subjects in school, how to solve problems, and a myriad of other things. 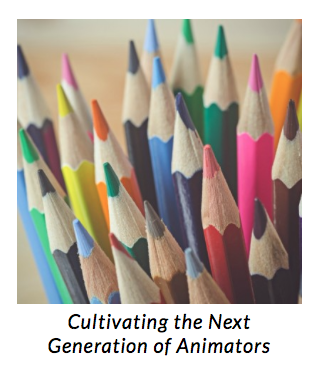 Be there to help them to grow and develop as they strive to add more and more skills to their toolbox. As parents of babies and young children, we often shower praise as they learn to sit up on their own, crawl and walk, draw and write, etc. However, don’t forget to take the time to celebrate all of their other accomplishments and strengths as they grow. Whenever you notice that they tried something new, let them know how proud you are of them. The more you point out their positive attributes, the more they will internalize how awesome they truly are. Let’s face it – mistakes happen. Sometimes we fall flat on our faces. However, mistakes and failures are not the end of the world. We all have the opportunity to learn from them. Teach your children to look for the lessons in these setbacks. If they know that they can grow from them, they are less likely to be feel negatively about themselves when setbacks occur. By helping your child to set and focus on goals, you are setting them up to realize how much they can achieve when they put their minds to it. Teach them how important it is to set actionable goals in their lives. 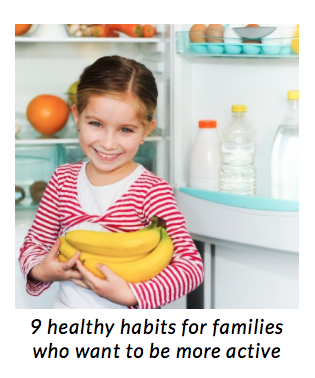 You could even make it a regular family affair to set goals for the week, month, or year. 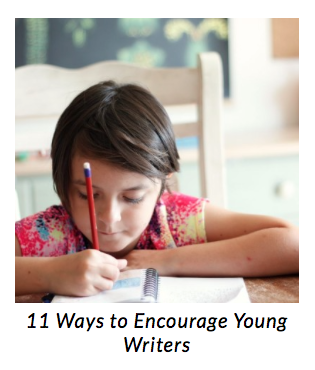 When your child is undertaking their goals, cheer them on. Be their #1 cheerleader, letting them know that you are confident in their abilities and potential. The more they receive that external validation, the more they will be able to motivate themselves to success. I know it can be difficult to let go, but it’s important that we give our children the freedom and space to make their own decisions. If all of their actions are dictated by us, that takes the power away from them. Having control over little things in their life, like picking out their own clothes or choosing what the family will eat for dinner, is a great way to boost confidence – especially when they successfully achieve their goals. Again, it is hard to let go, but we can’t always come to our child’s rescue. We have to give them the opportunity to solve their own problems. We have to let them fall sometimes so that they know that they can pick themselves up and keep moving forward. Part of being confident is knowing that you can handle anything that comes your way. Kids can’t learn that if we are constantly shielding them from life. I’m not saying that you shouldn’t be there to help them throughout their life or that you shouldn’t intervene when they truly need. However, give them the opportunity to attempt to solve problems on their own before you jump in. You might be surprised at how often they can figure things out on their own. Finally, be an example to your children of someone who is confident. They learn a lot by watching us. Model confident behavior and they will likely mirror it.